The 46th CACFair will be held on 21st- 27th October in Nan Fung Exhibition Center. 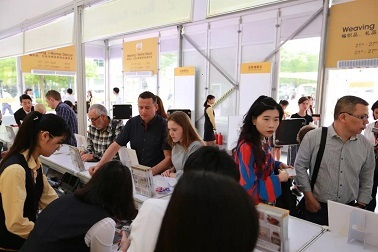 In order to provide buyers with a comfortable purchasing environment and considerate services, CACFair has carefully planned and offered a series of buyer services, like self registration, saving a lot of time in the queue and entering the fair with the fast-print certification. 3. Long term card: Buyers with a valid long term card can get into the exhibition hall directly. 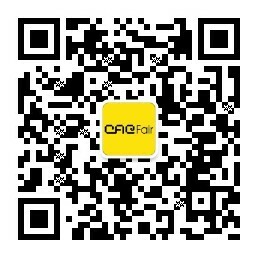 CACFair is only open to professional buyers. Buyers who meet the following conditions can get the buyer card for free by providing personal business card in Buyer Registration.